Wherever they are found, from roads and footpaths to driveways, patios and car parks, potholes are dangerous and unsightly. They are a particular problem for motorists, a fact which has recently been highlighted by local authorities after the results of Freedom of Information disclosures were revealed last week. The results of the UK-wide survey have revealed the worst roads in Britain in terms of potholes, based on the number of complaints received. With a massive 545 complaints, Mellor Brook By-pass in Lancashire is by far the worst in the UK, though none of the roads in the top ten have less than 150 complaints. Other notable pothole-filled roads include the A345 in Wiltshire, Attercliffe Road in Sheffield and Main Road in Cheshire. Tarmac Pothole Repair from Twistfix is one of the best ways to restore order from the chaos created by potholes. 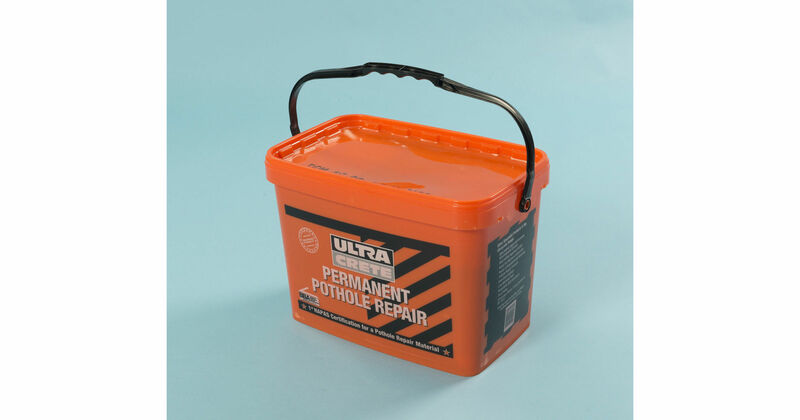 A versatile cold-lay asphalt of highway-quality, the product delivers immediate repairs to any pothole-damaged surface whatever the current weather conditions. Find out more details about this amazing product on our website.